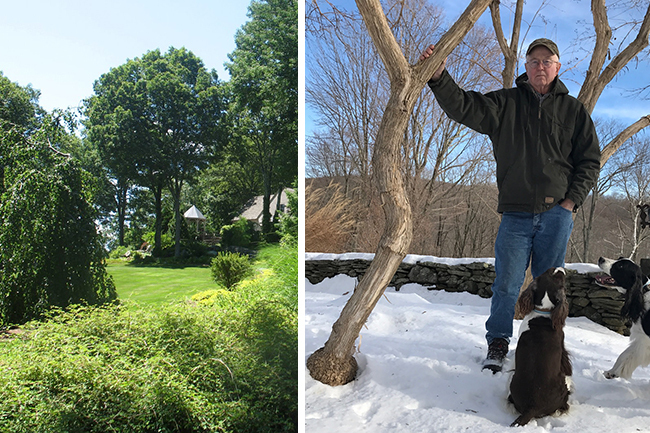 Buddy Nixon will share his over thirty years of experience in sourcing, selecting, planting, pruning, designing with, and caring for trees. The information available at his seminars cannot be found in any books or at typical garden presentations. It is hands-on, with demonstrations and methodology for specific types of tree plantings, both container and balled-and-burlaped. Participants will also learn different pruning techniques for weeping, columnar, and standard-shaped trees, and the tools needed to do the job. 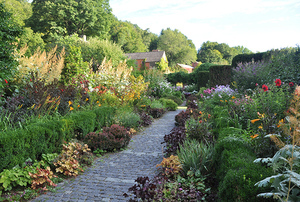 A guided garden tour of the 34-acre property with ample time for questions will follow the seminar. 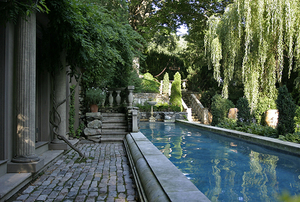 Read more about Mica Quarry Estate—Garden of Monika & Buddy Nixon via the Feb. 2019 issue of Connecticut Cottages & Gardens magazine. 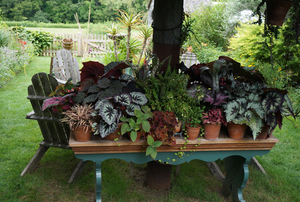 This garden will also be open for general Open Days visitors on Sunday, June 16, 10 a.m. to 4 p.m.